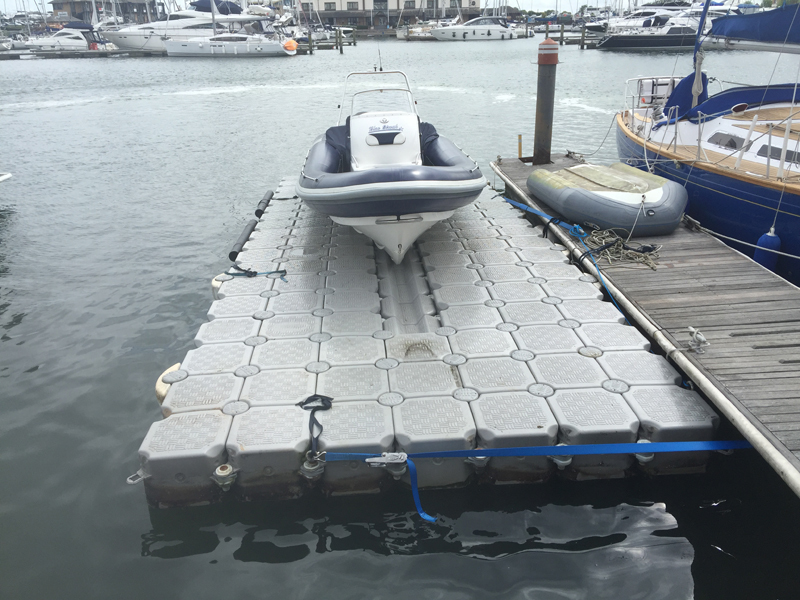 The customer had a private dock at the marina in Port Solent, Portsmouth. 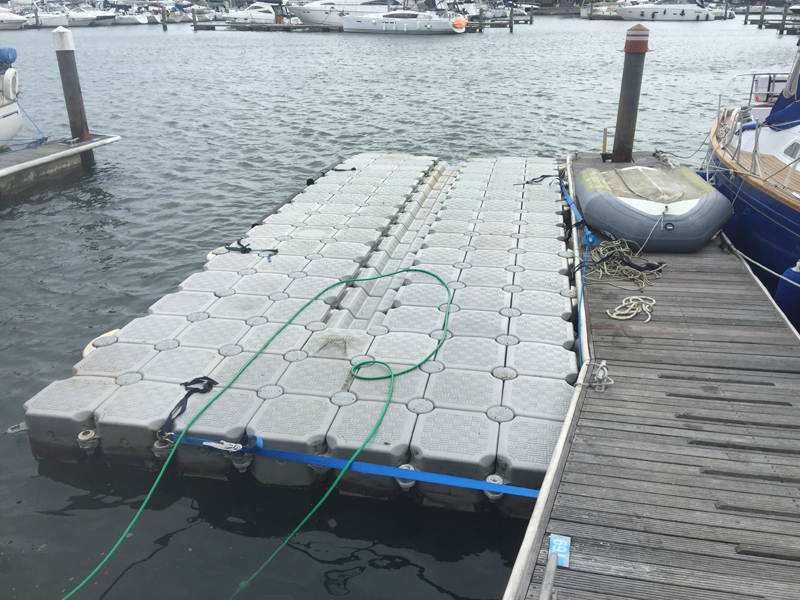 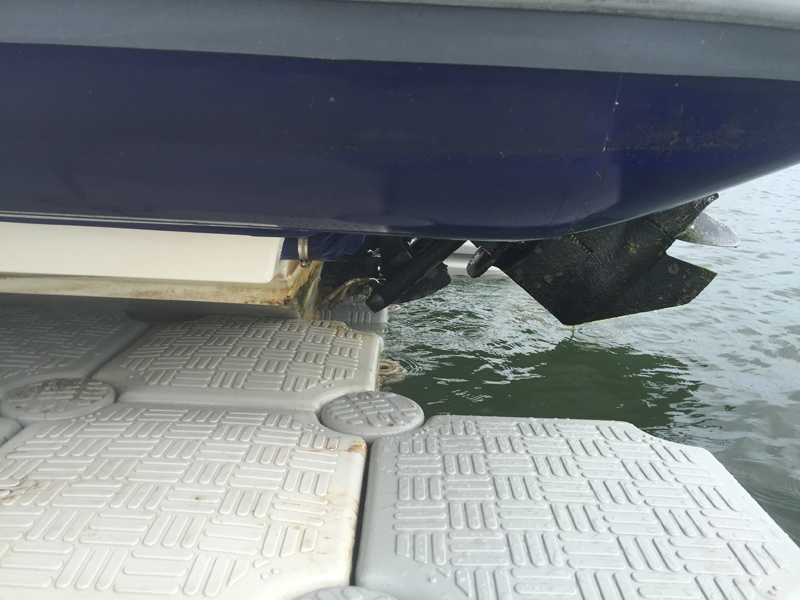 The existing dock had not been serviced for a number of years. 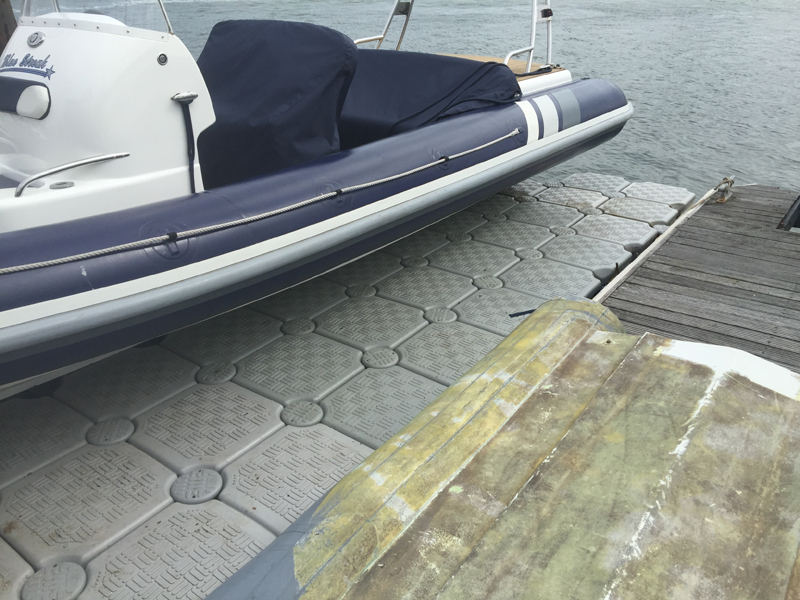 It had a number of damaged floats and the boat was sitting in the water at the rear. 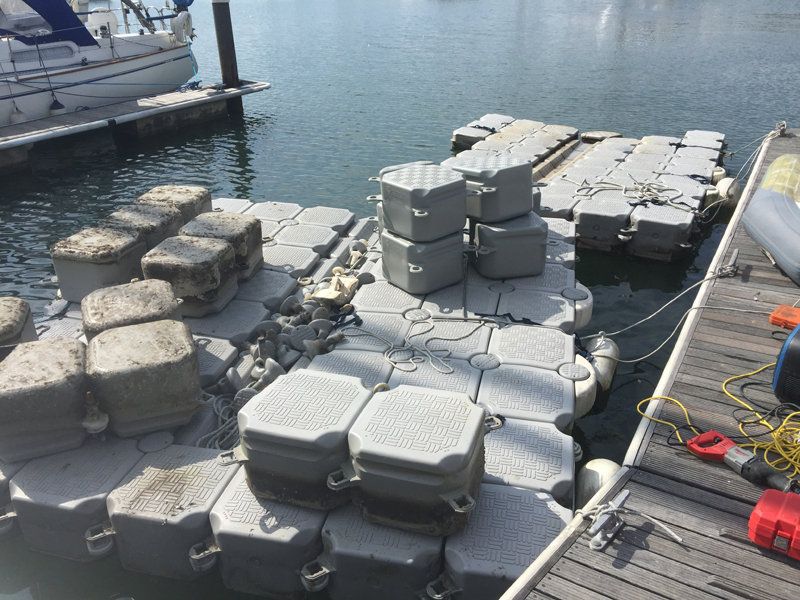 The team from Versadock broke down the dock into sections, removing the damaged floats, installing new T-beams and re-configuring the dock to our new specification. 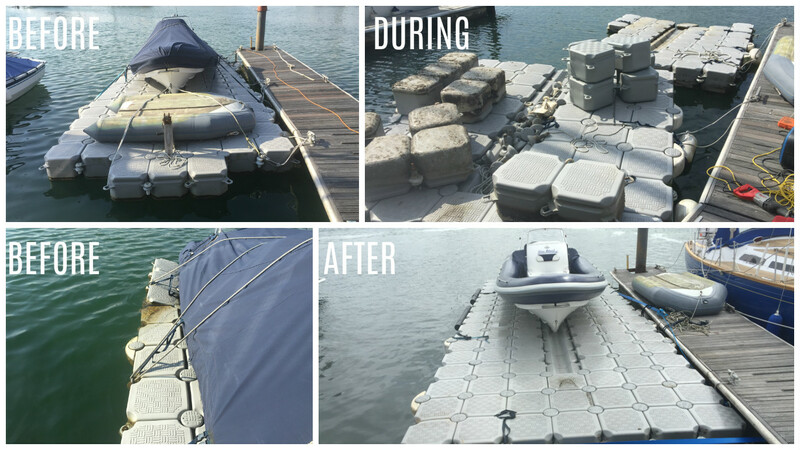 Installation Method: Two of our team serviced the dock, breaking down and inspecting the existing dock and rebuiling to the Versadock specification with new T-beams.